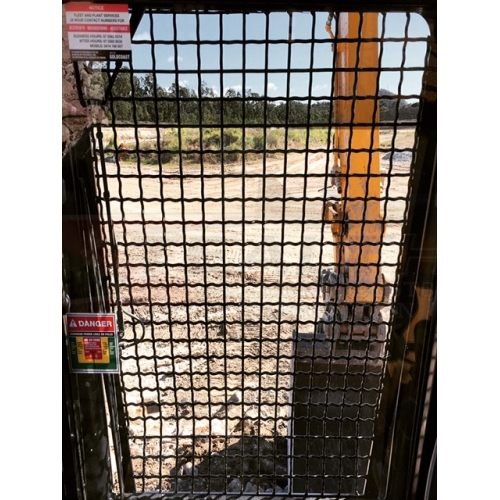 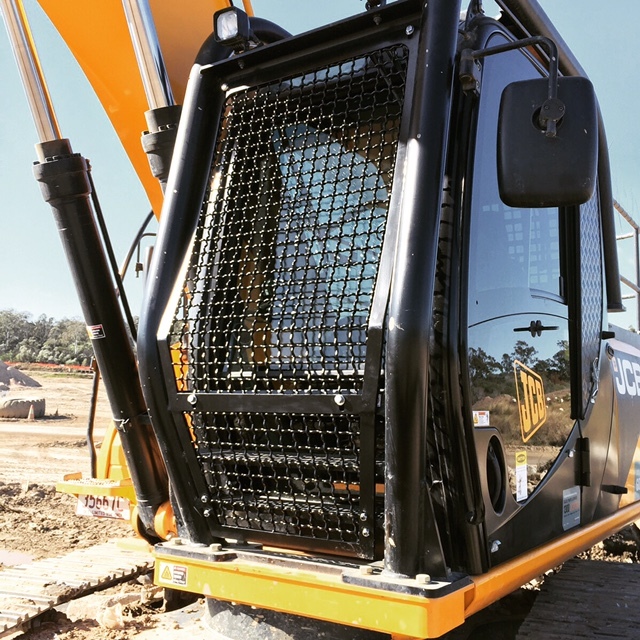 Stealth’s range of Front Screens (also referred to as Demolition Screens, Vegetation Screens or Operator Protective Guards) are designed and built for all makes and models of excavators. 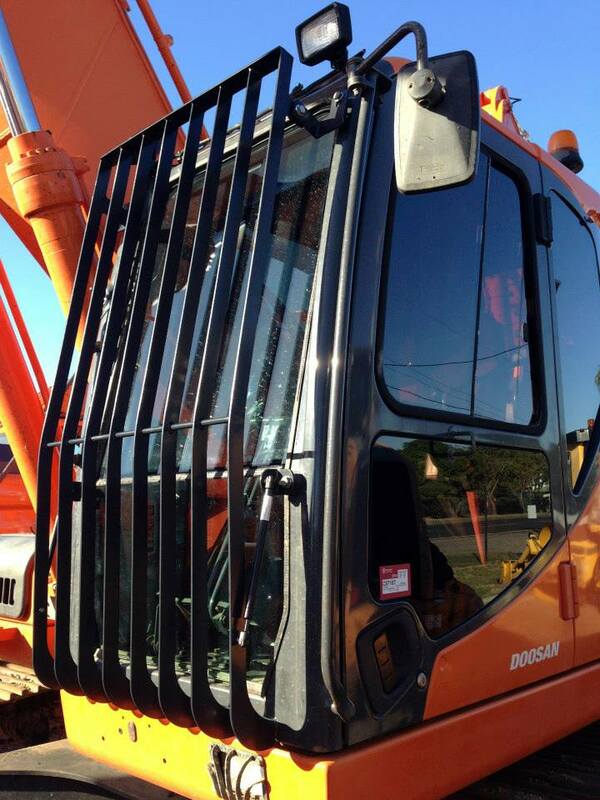 Our Front Screens follow the contour of the machine’s front windscreen which gives a great low profile look. 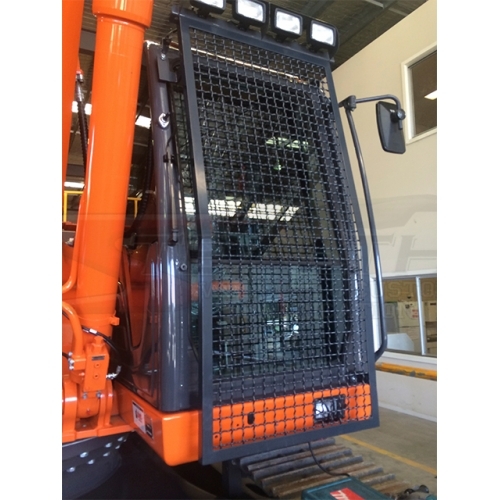 Fabricated from CNC cut 10mm steel plate and heavy duty woven mesh, which will ensure your machines and operators protection. 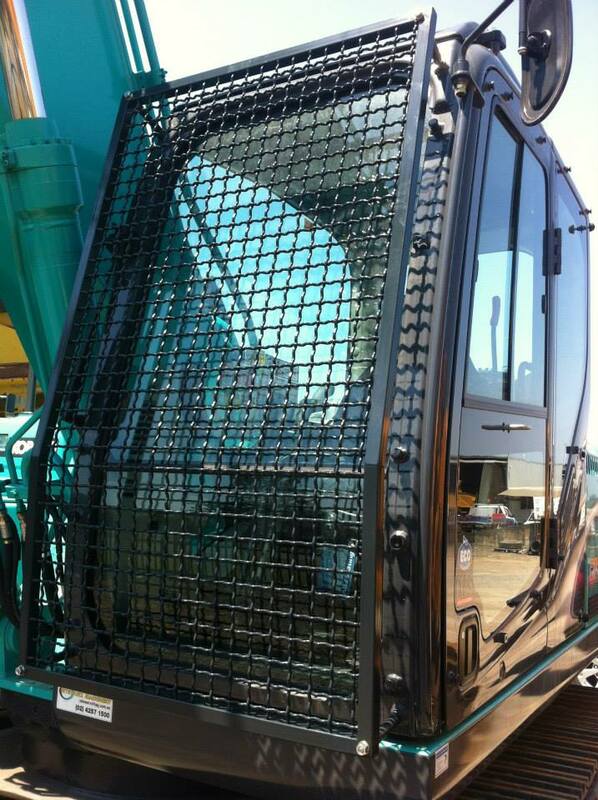 All Front Screens are supplied powder coated to ensure longevity. 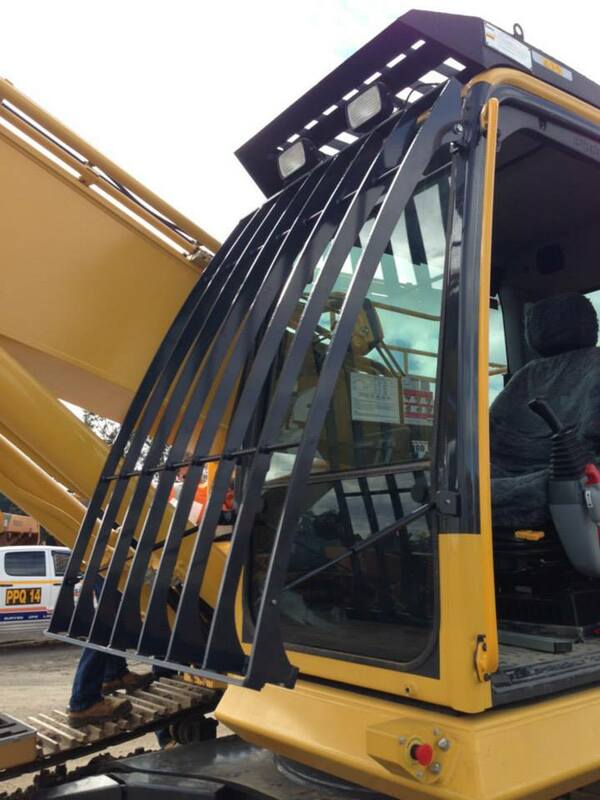 Our Front Screens are easy to install and come in a range of different options to suit your needs. 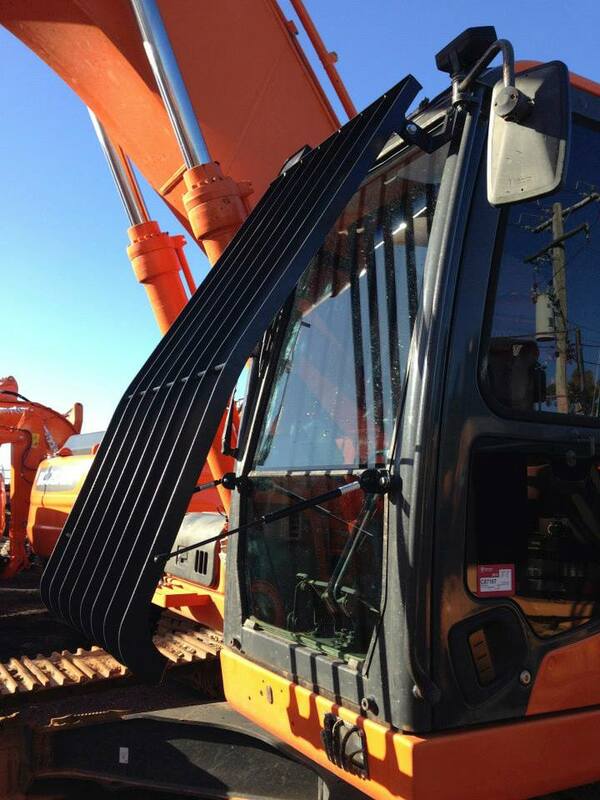 The optional gas struts allow the screen to lift up with ease for cleaning of the front windscreen and maintenance.